This is one rivalry that never gets old. 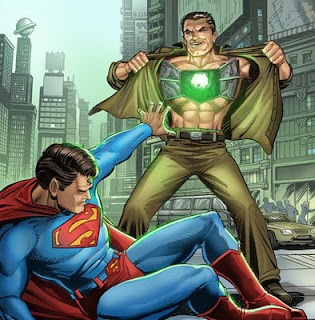 Having a cybernetic body powered by Kryptonite - which happens to be Superman's only major weakness - gives Metallo an advantage over Superman. It's always interesting to see what Superman will need to do to win because his victory will not be easy!